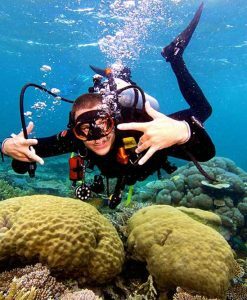 Port Douglas Reef Charters can recommend and arrange private charter of a luxurious mothership in Port Douglas and surrounds. 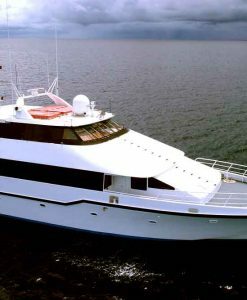 A Mothership is basically a bigger boat available for private charter on the Great Barrier Reef. 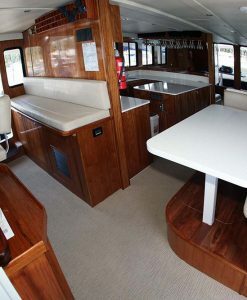 A Mothership is perfect for larger families or groups of friends wanting to holiday in Port Douglas together. Most commonly, a mothership is used for tournament fishing or game fishing charters. 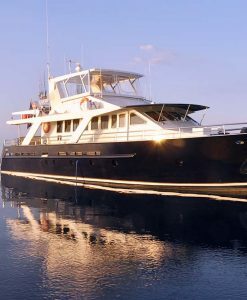 Using a mothership for charter along with a custom built game fishing boat allows the dedicated angler and companions to experience the life of luxury and fish to their hearts content during the day. Motherships provide all the comforts of home. 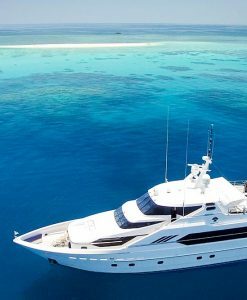 Port Douglas Reef Charters has a number of luxurious motherships at hand to enhance your once in a lifetime fishing experience. Perfect for tournament fishing, amothership is the ultimate dream for serious fishermen. 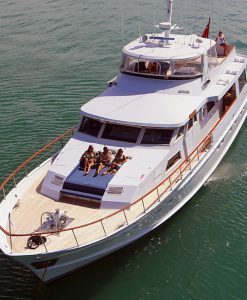 A Mothership can also be arranged by Port Douglas Reef Charters for larger family groups that wish to dive or snorkel on extended charter and experience a range of destinations on the Great Barrier Reef. 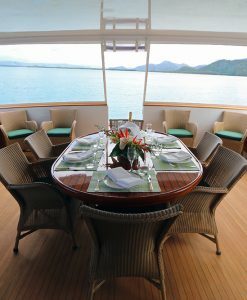 A spacious Mothership is the most comfortable way to explore the Great Barrier Reef at your own pace. A Mothership almost always has a tender to ferry you about, take you into remote island beaches or for fishing and snorkelling activities. Family members that do not wish to dive or snorkel can remain on your mothership in comfort. A Mothership is also the perfect choice for scientific groups wanting to get out and about during the day, yet still be comfortable at night. 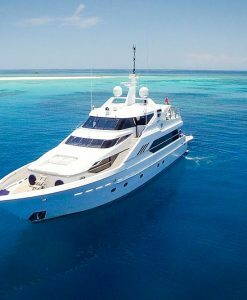 For information on a mothership available from Port Douglas please allow Port Douglas Reef Charters to assist you.